MEREDITH MONK, General Management (2011-2012 only): international and domestic tours & events, including tours at American Mavericks & production of John Cage “Song Books” with the San Francisco Symphony, w MTT, Joan La Barbara, Meredith Monk, & Jessye Norman (Davies Hall, SF + Hill Auditorium, Ann Arbor + Carnegie Hall, NY; European tours: Paris/Louvres Auditorium, Centre Culturel Andre Malraux, Vandoeuvre-les-Nancy; Festival Kody, Lublin; residency for World Premiere “On Behalf of Nature”, UCLA /Vandoeuvre-les-Nancy/Lorient Grand Theatre, 2012; CD release – MONK MIX with DJ Spooky, John Hollenbeck, Theo Bleckmann, DJ Rekha and others at Joe’b Pub; “Education of the Girlchild Revisited” at 3LD & NYLiveArtsCONSULTING: BROADWAY INVESTMENT CONSULTING with Coleman Research; STAGE ENTERTAINMENT RUSSIA. Creative press tours incorporating site-specific events: STAGE ENTERTAINMENT RUSSIA, New York Press Tours management: musical Chicago, first class production opened in Moscow 2013; Disney’s The Little Mermaid” opened in Moscow 2012. 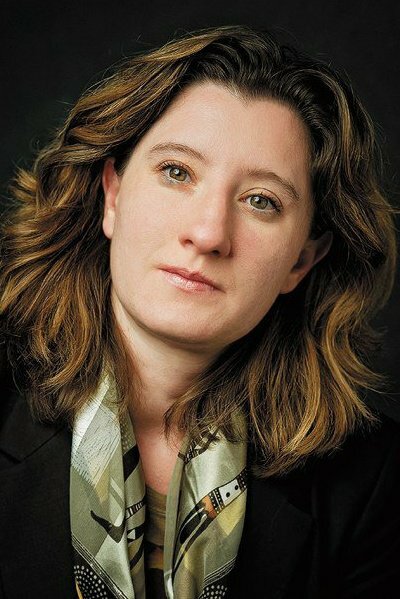 SONIA KOZLOVA, EXECUTIVE DIRECTOR, is a general manager and producer specializing in live international theatrical productions/tours/festival programs and international theatrical licensing with experience in New York and internationally: New York City Opera, Stage Entertainment, Meredith Monk, DUMBO Arts Festival, Urban Stages Theater, Slava’s Snowshow, Burning Man, GAAP Bookings & Management, and more. Educated at Columbia University with an MFA in Producing and Theatre Management.